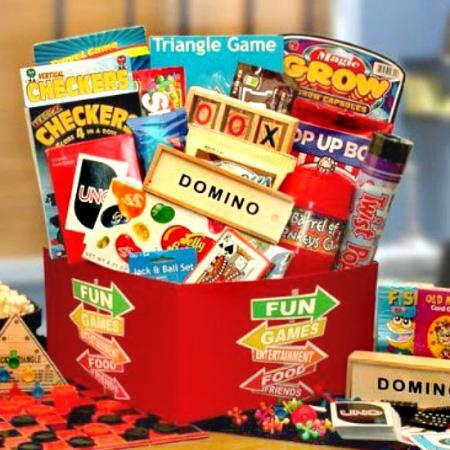 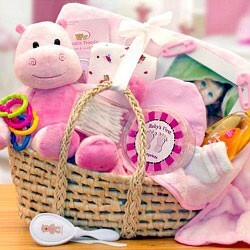 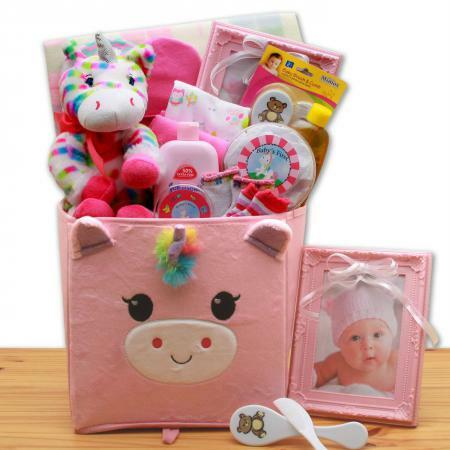 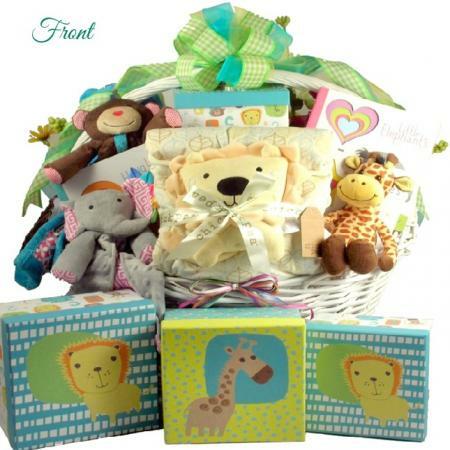 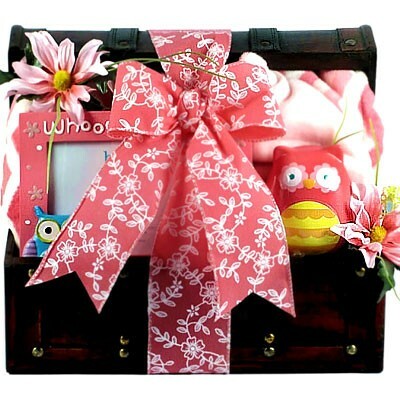 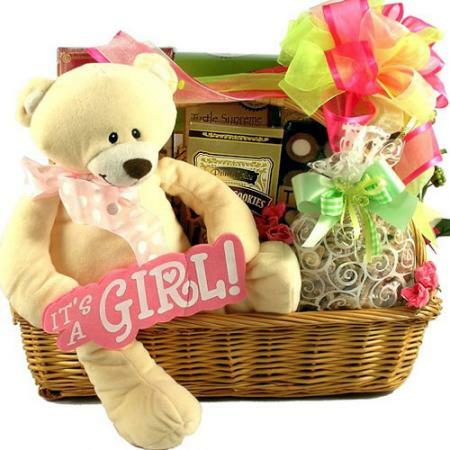 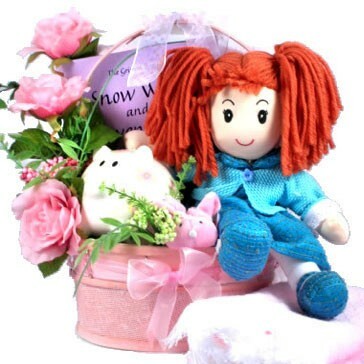 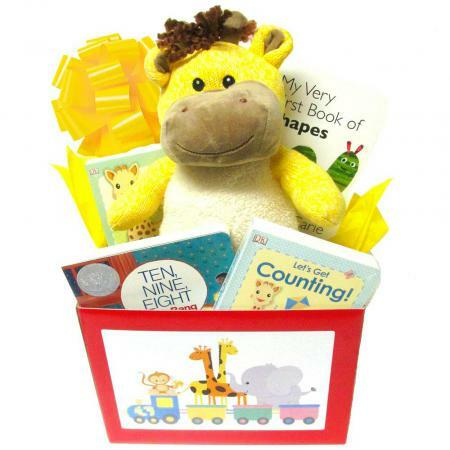 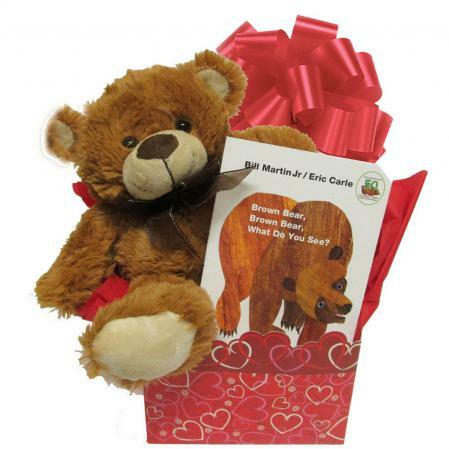 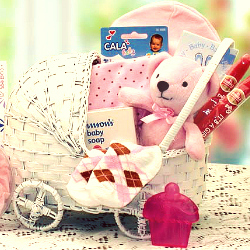 Here it is, that "Wow" new baby girl gift basket you've been searching for. 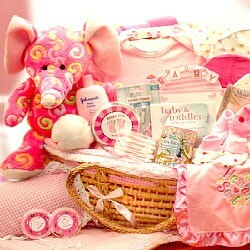 The perfect baby gift to let them know how truly happy you are for the birth of their precious new baby girl. 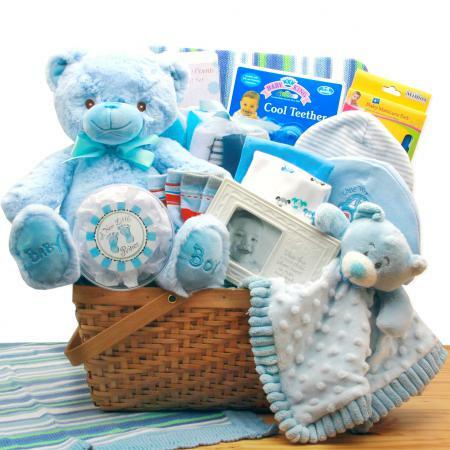 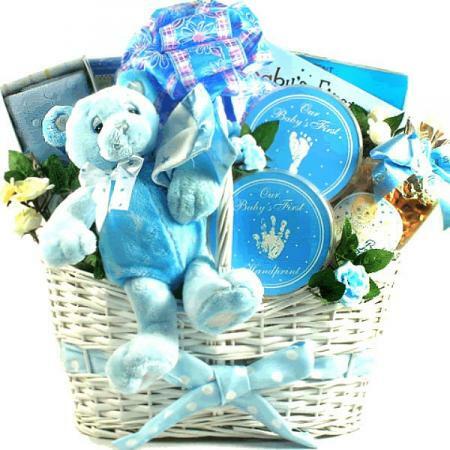 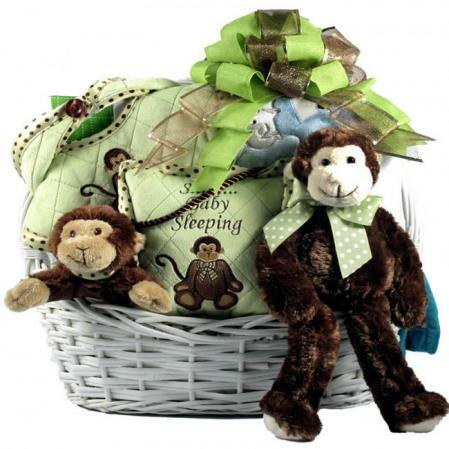 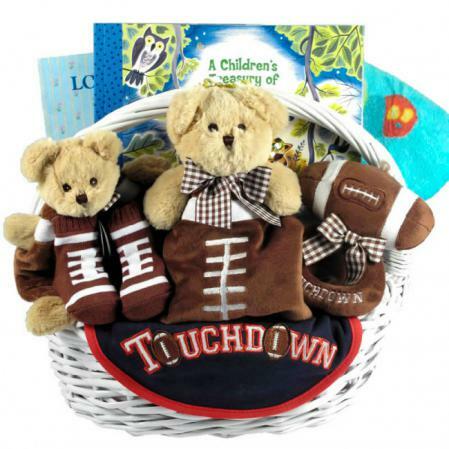 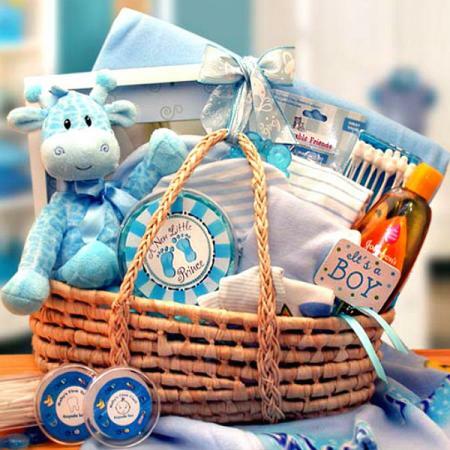 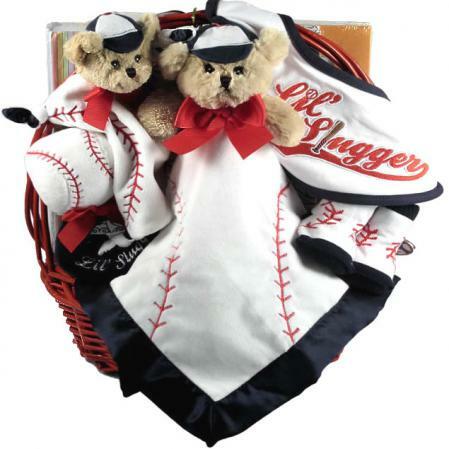 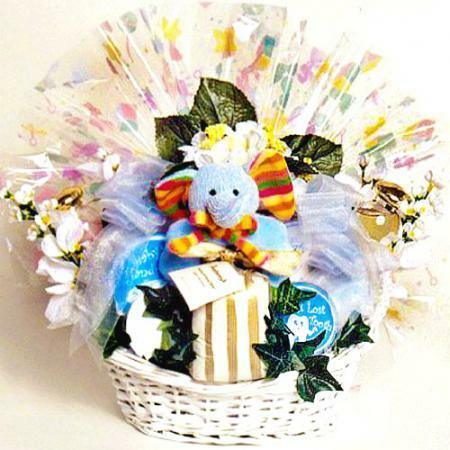 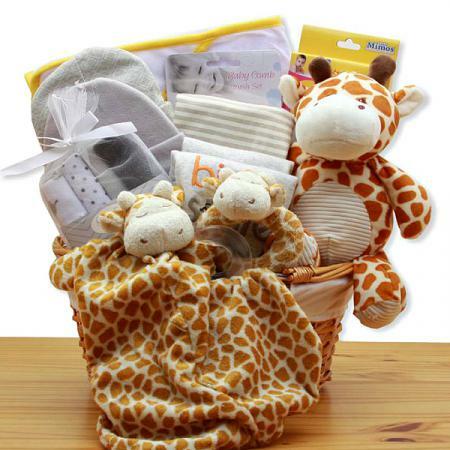 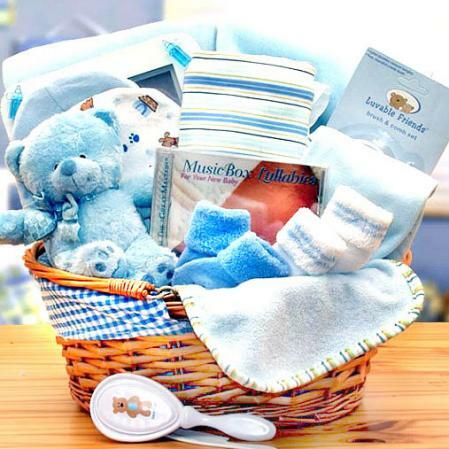 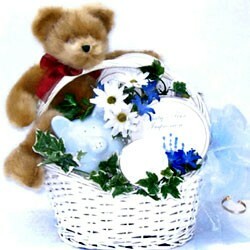 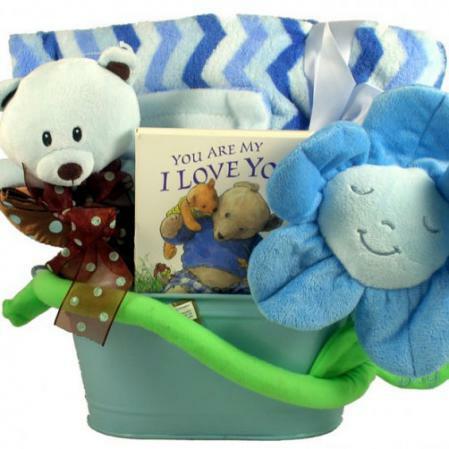 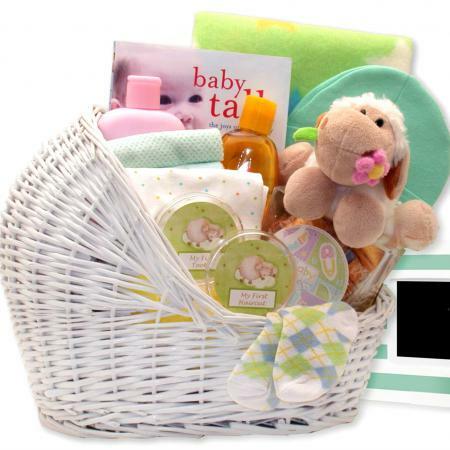 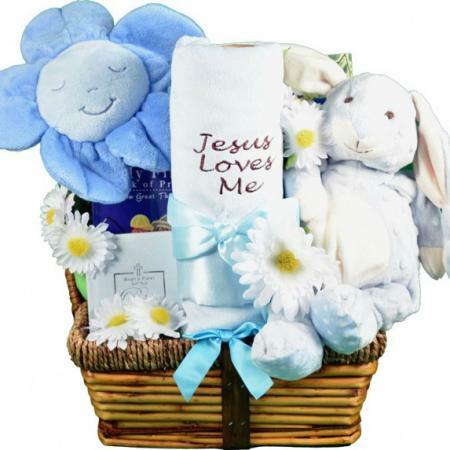 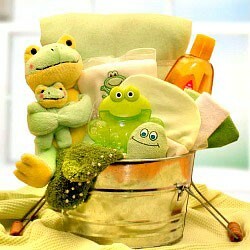 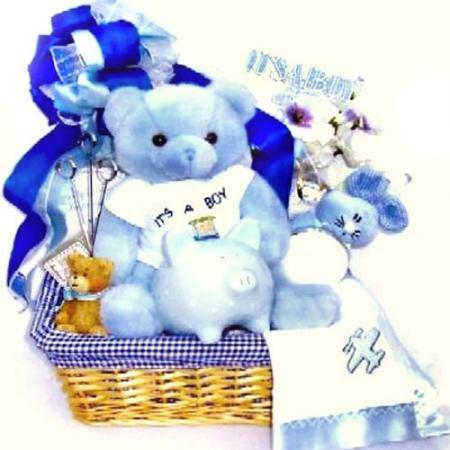 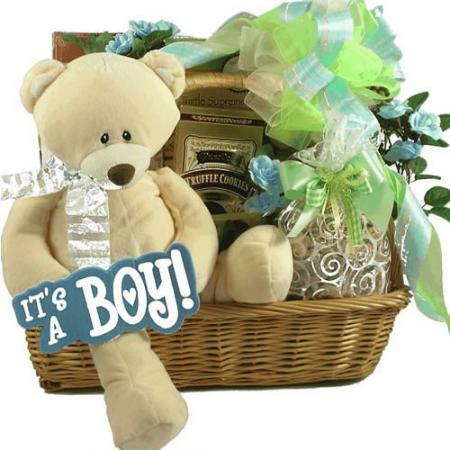 This baby basket will look amazing at a baby shower too! 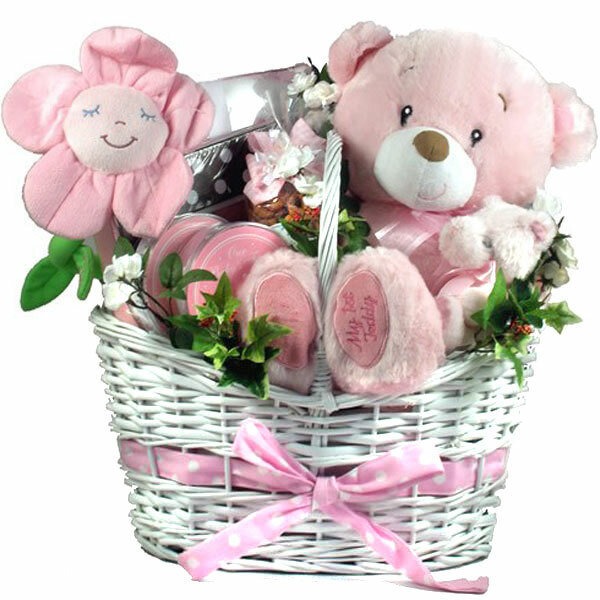 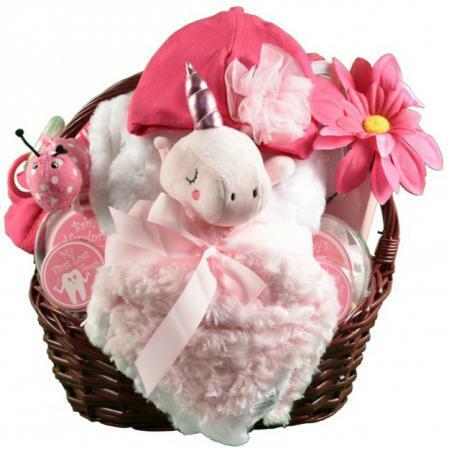 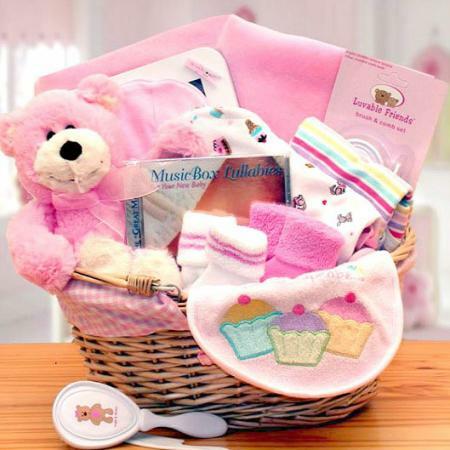 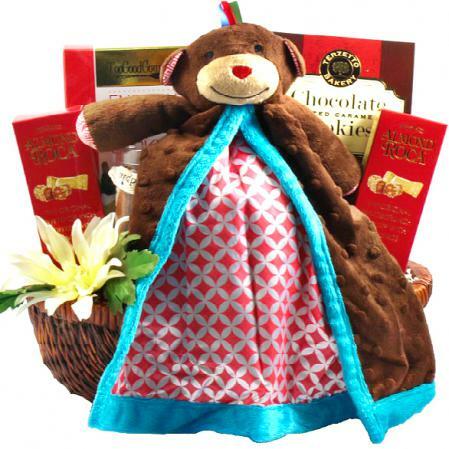 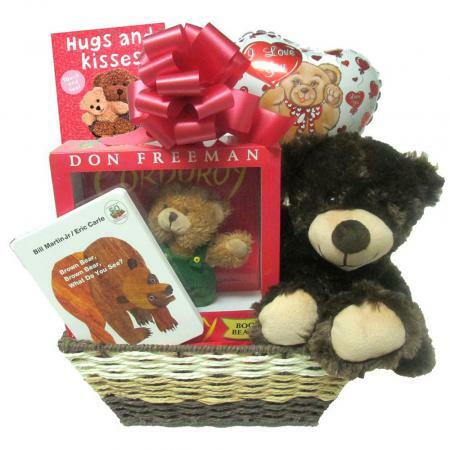 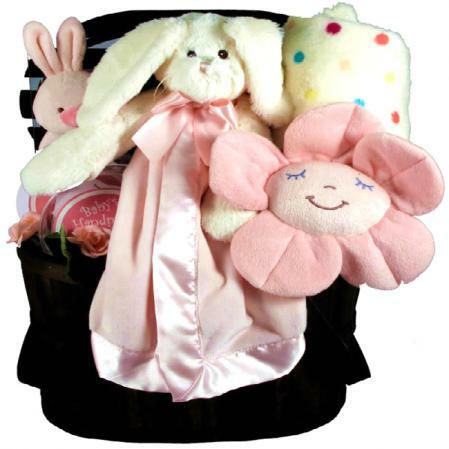 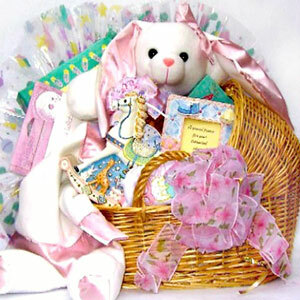 This basket is a spectacular gift for a baby Girl and her new parents.